11 Thomas Morgan, the 18th Century London Chinaman and links with Chelsea, Derby and Tournai (Belgium) L & P Pegliasco-Fisher. 17 The development of the Ferrybridge Pottery Site 1793-2004 Alan and Janet Tomlinson. 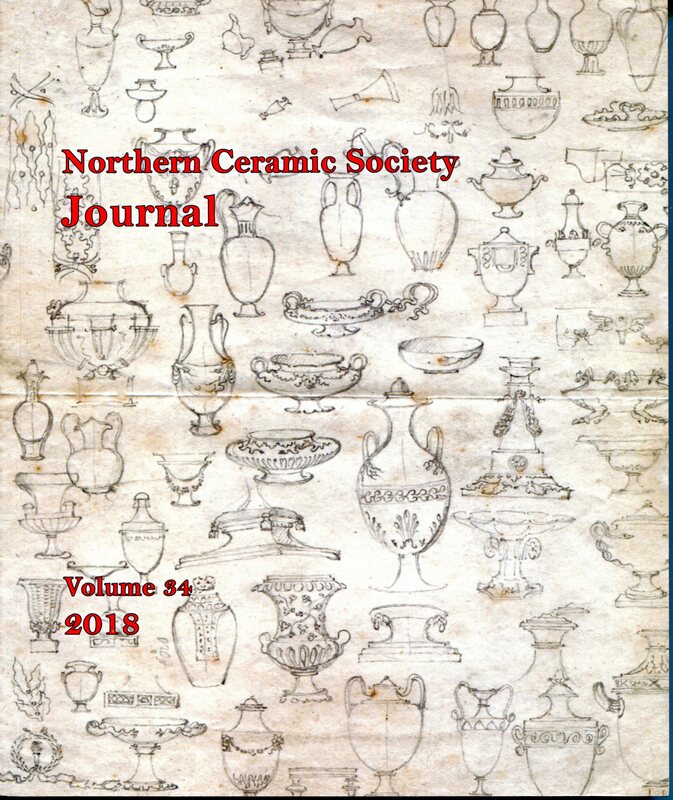 59 New Kiln Technology and its restricted use in Britain in the 1920s Jenny Hill. 119 Bodley: the People and their Pots Margaret Crumpton. 135 Pinxton and Torksey Teapots Roger S. Edmundson.